Tune in all day this Sunday, August 19th, for our Aretha Franklin Memorial Broadcast. 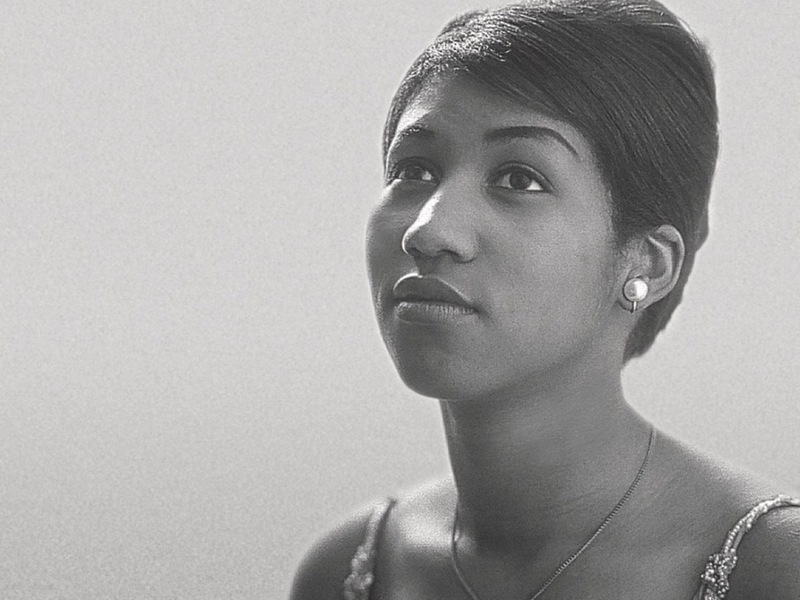 To remember, honor and celebrate the Queen of Soul we will be devoting all of our Sunday programming to Aretha Franklin's work as a musician and as a voice for respect, change and freedom in society. To quote Ann Powers: "I really can't think of any other popular musician who embodied American values at their best, American democracy at its best. Aretha Franklin's music brought us together in such profound ways, always deeply rooted in black experience, in the black church, in daily life. But - and it reaches out to everyone. She reached out to everyone. That's why it's such a great loss, I think, because she made us our best selves." Tune in on 89.9 on the dial or wkcr.org.